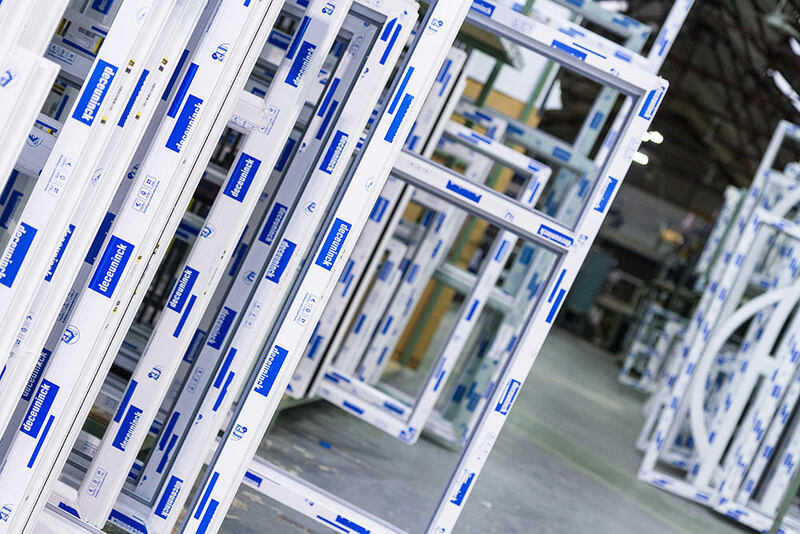 A new way of manufacturing uPVC windows and doors has been introduced by the Lincoln-based fabricator, Sternfenster, with the launch of their new product range, StyleLine. Sternfenster’s exclusive range comprises uPVC windows and doors manufactured with Deceuninck 2800 and 2500 profile systems in a choice of woodgrain foils, Spectus vertical sliders and patio doors, as well as the popular high-end Residence 9 window. 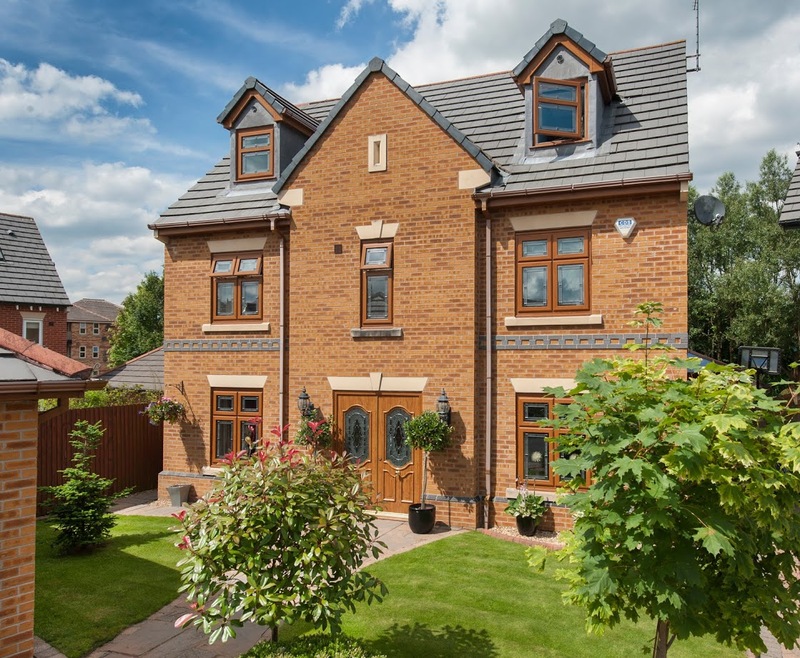 Featuring a seamless corner joint, the StyleLine windows and doors are stronger and more durable thanks to the high quality corner weld of the sash and outer frame. “But our StyleLine range uses the latest technological advances in window manufacturing, reducing the need for human intervention and greatly increasing productivity. Our revolutionary machinery actually pushes the excess plastic inside the chambers, making the corner cleaning process completely redundant”, added Mike. 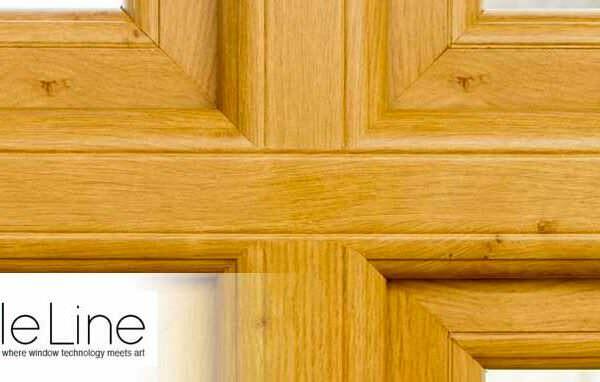 The StyleLine range is available solely from Sternfenster and is unlike anything else currently available on the market: the woodgrain uPVC windows, for example, have been described by some of the fabricator’s clients as “looking more like timber than timber itself”. Sternfenster operates from an 80,000sq.ft. factory in Lincoln and employs over 140 staff. The company has always been a family-run business and is currently headed by the original founders’ sons, Mike and Simon Parczuk. Aside from their exclusive range of uPVC windows and doors, StyleLine, Sternfenster is also a fabricator of the whole range of Smart aluminium products, including bi-folds and shop fronts.